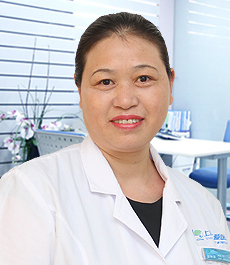 Expertise: obstetrics, including gynecological cancer diagnosis, treatment and surgery, laparoscopy and minimally invasive treatments, laparoscopy in combination with infertility diagnosis and treatment, and pregnancy diagnosis and prenatal diagnosis. 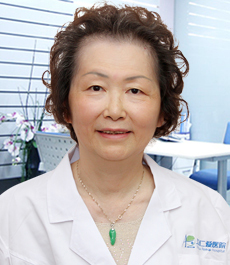 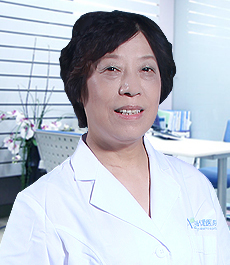 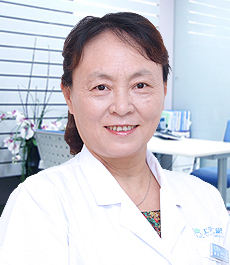 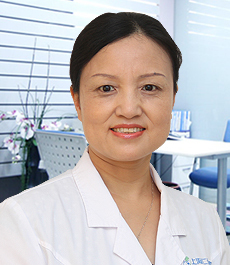 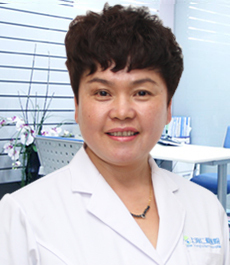 30 years of experience in 3 different hospitals, a senior medical expert in Gynaecology. 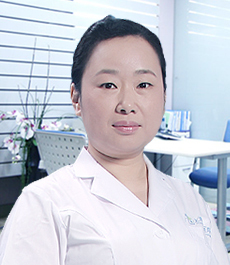 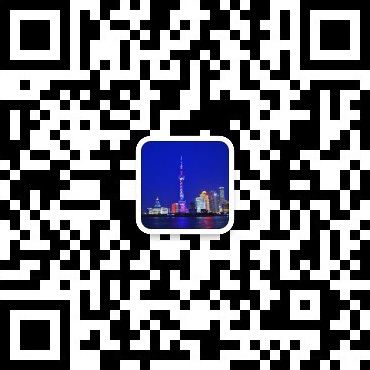 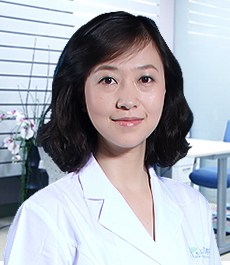 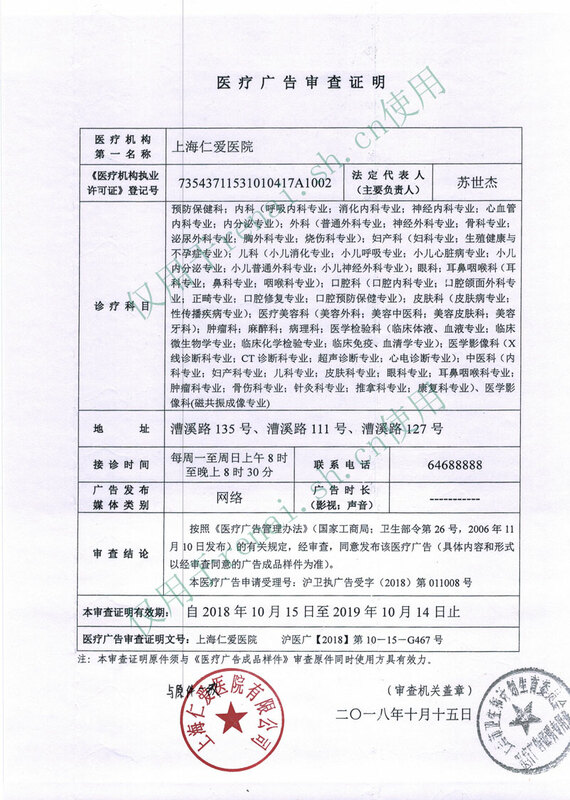 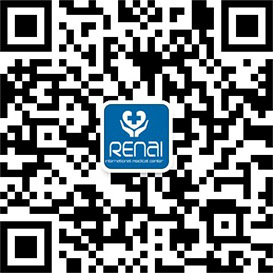 Has clinical experience in painless abortion, cervical erosion, gynecological cancer, infertility treatment, laparoscopy and minimally invasive techniques, and laparoscopic embryo removal.